The Jazz Set – Are you in? 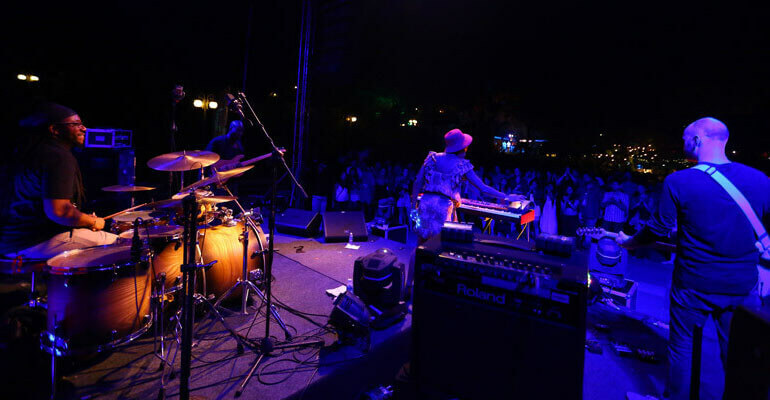 Being a jazz enthusiast doesn’t just mean knowing how to sway to breezy tunes. It also means knowing the right words to use for not only that “uber cool” panache but also to be able to “flaunt” it with the correct amount of nonchalance! 1. Swing: When used as a noun, this describes the sub-genre of jazz that lays emphasis on the melody squarely aimed at the feet. That it might make the heart beat faster is an added incentive! 3. Big Band: This is not just a reference to the density of human population on the stage, but also an acknowledged sub-genre of jazz characterised by the lush, dense sounds created by a big band of musicians working melodiously in tandem. 4. Counting off: The one thing that most music education-challenged audiences can probably get the hang of, this means setting the tempo and metre by counting it out loudly. 5. Tempo: The speed of the composition, the calibration of which sets the mood of the piece. 6. Freestyle: No, this ain’t swimming folks! 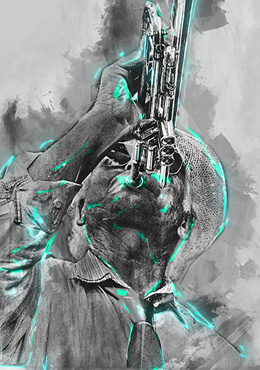 It is a kind of jazz that is “free” from the rigid rules that rule the loose-limbed nature of the music. So now that the words are in place, it’s probably as good a time as any to let the music play, loud and clear. Get your jazz glossary pitch-perfect – the season of jazz is upon us!